Marching Band Camp Starts Monday! Read this important information about band camp! If you are not participating in marching band this year, please reply to this message, and we will remove you from the marching band email list. Please DO NOT unsubscribe. The "Unsubscribe" button will remove you from all Samohi Band communications. We’re so excited for the 2018-2019 Viking Marching Band season! Please read through for important information regarding enrollment, payment, and attendance. 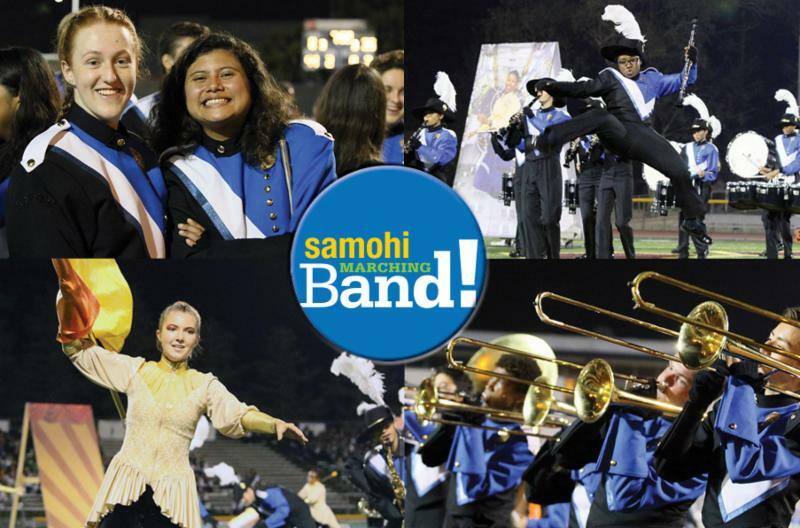 Marching band camp will be held in the Samohi Band Room and Athletic Field on August 6th – 10th and August 13th – 17th, 2018, from 12 to 8 pm . Because of construction at the Olympic gate, please drop off your student or have them walk to the Michigan gate, which is located at 7th Street and Michigan Avenue ( see a map of the Samohi campus here ). From there, they can walk down to the band room. Plan to drop off early on the first day, and every day! Each day, students will start in the band room to pick up their instruments and organize their things; they should be on the field or in their sectional room by 12 pm SHARP, ready to start. All students (whether new or returning) must complete the following forms before the first day of camp. These forms are fillable if you download them before printing them. On this form, you will also register your student for Concert Band and pay suggested donations and fees for both programs as you can. You can choose to pay full or partial amounts by Paypal or by check, and if you are able, you can even donate a little extra to help out another student! Lastly, each student must bring a printed and signed Off Campus Permission Form and Emergency Card to the first day of band camp! The suggested donation for band camp is $250, and the cost of the full marching band season — including band camp — is $750 per student. Your generous contribution helps cover the costs of coaching and instruction, music rights, drill design and choreography, transportation and fees, uniforms, instruments and equipment, and all the other expenses of our marching season. On the registration form, you will also be asked to pay a one-time fee of $50 for dinners at competitions, and another $45 to buy new competition shoes if you need them (gently used shoes are available at no cost). Please note: All students may participate in all aspects of the band program regardless of their ability to pay. Scholarships are available; please contact Mr. McKeown directly to apply . Band camp is an important and MANDATORY part of Marching Band and Color Guard class. Students who miss any portion of band camp are subject to reassignment to alternate (understudy) positions within the band. Students should contact Mr. McKeown ( komckeown@smmusd.org ) if they need to miss any part of band camp. Please mark your calendars for Friday, August 17, at 5:30, when we will have our annual marching band parents’ meeting, potluck, and show preview! We will contact you soon to get signups for the potluck, as well as to let you know about volunteer opportunities during camp and throughout the season. Let two of our marching band students tell you what you need for band camp! Bring a one-gallon thermos of ice water with their name on it. It’s going to be hot! Jugs are available at sporting goods stores, Target, supermarkets, and online. Wear lightweight clothing for warm weather and bring a jacket or sweater for cooler temperatures in the evening. Bring sunglasses and a hat. There are times when students will be rehearsing facing west at sunset. Have a plan for the dinner break. Students are allowed to go off campus during the dinner break. Parents must make arrangements ahead of time, as food is not provided. Either leave food with your student or give him/her permission and money to go off campus. Most students prefer to eat at local restaurants, (Subway, El Pollo Loco, Dominos, etc). Students may go off campus ONLY when paired with another student or in a group. Did we mention water? Seriously, water fountains in Samohi are few and far between. Each student should bring AT LEAST one gallon of water and refill their jug/thermos as needed. 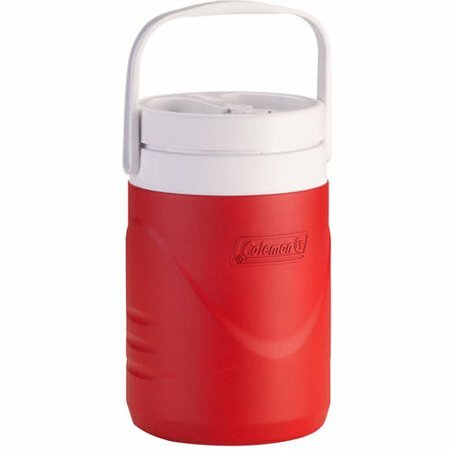 Students should keep their water jugs with them at all times. We can’t wait to get started on this year’s program! 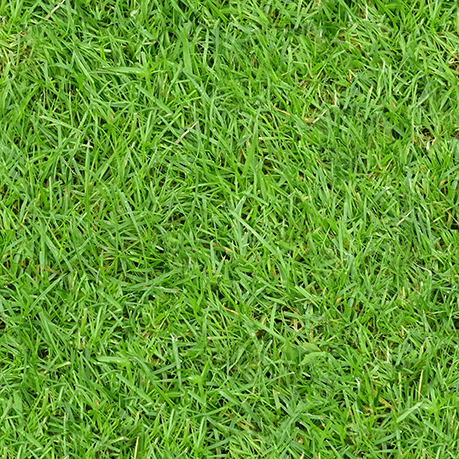 Our season’s competitive field show, “ Wonderland," is inspired by the classic tale of “Alice in Wonderland” and features the unlikely and effective combination of composer Dmitri Shostakovich and Pink Floyd’s “The Wall.” Our kids are going to put in a lot of hours this season practicing and competing, and they are also going to have a lot of fun. Questions? Problems? Want to volunteer? Write to Kevin McKeown, Director of Bands, at komckeown@smmusd.org; send an email to samohiband@gmail.com; and/or contact Yunilda Esquivel, VP of Marching Band, at yunilda+samo@gmail.com. We look forward to working with your student. Go Vikings! PS If you know anyone who wants to join marching band, but has not given us their email yet, feel free to forward this information!